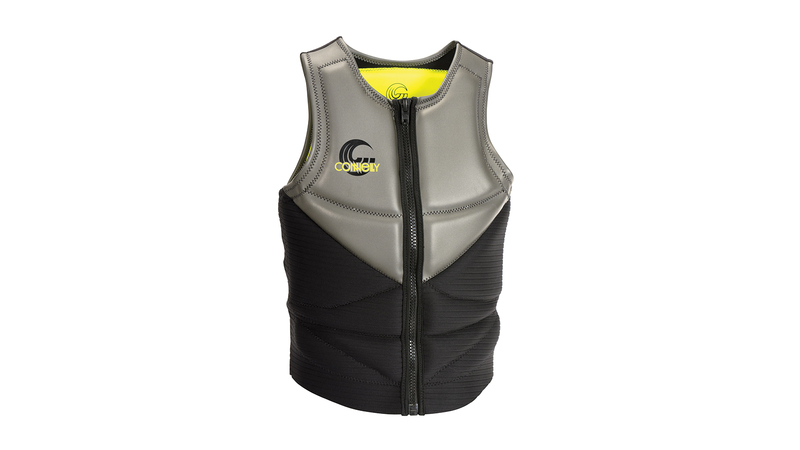 The vest is one of the first items purchased by a wakeboarder. 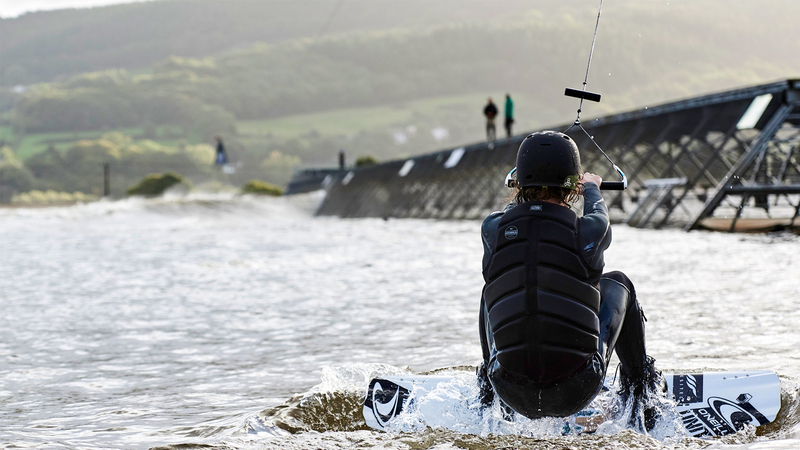 At a wake park, as the rider progresses they want to move away from the bulky hire vests and get something more flexible, comfy and stylish. For the boat owners, it is almost a compulsory purchase. By Tim Woodhead. It’s worth highlighting some legal and EU standards that effect the product design. 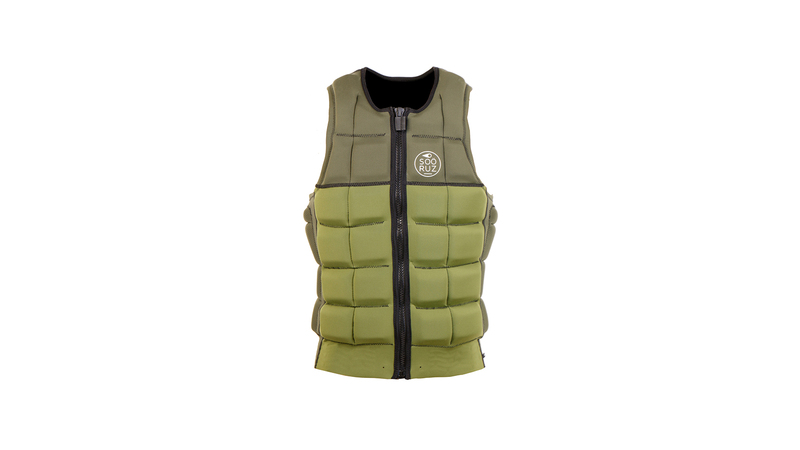 Tom Copsey from O’Neill states: “All impact vests in Europe, by law, must be CE tested and certified for their protection against impact with water.” In addition to this you have to comply with ISO 12402 for buoyancy, if you want to be legally classed as a buoyancy aid. 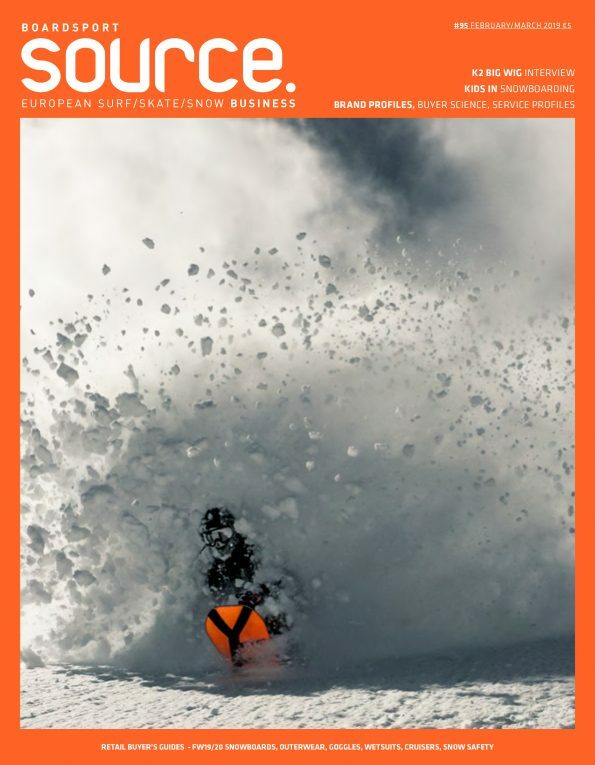 Look, textures, design and fashion are becoming more and more important, especially for the intermediate and above riders. 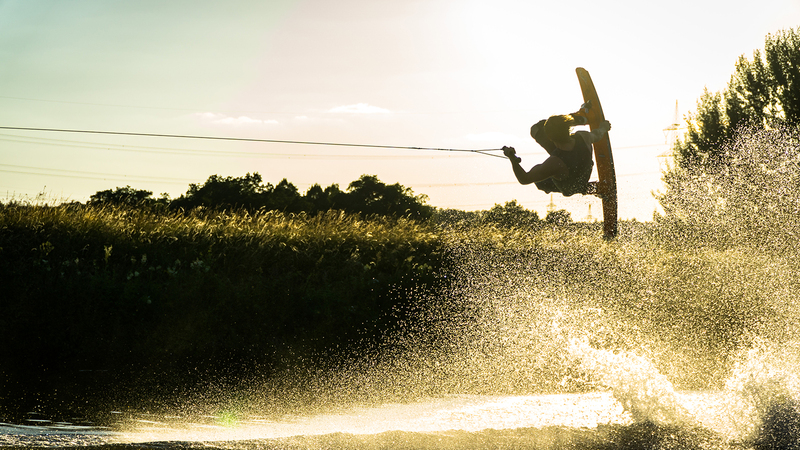 Ronix say, “we aim to design and develop jackets that people will actually want to wear, designing more towards a fashion piece, and outerwear look,” and Sooruz get most of their style direction from the wake park market. 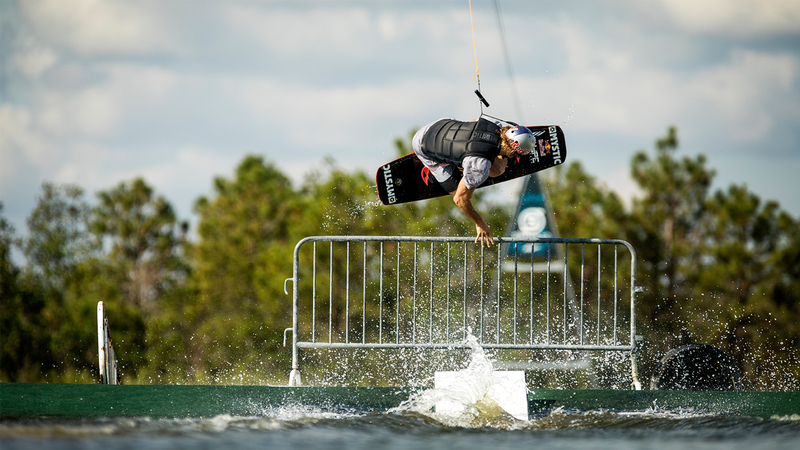 Liquid Force have different looks for the wake park and boat market: “As Liquid Force has enjoyed success in the cable market we are looking to this market for colour trends and features. 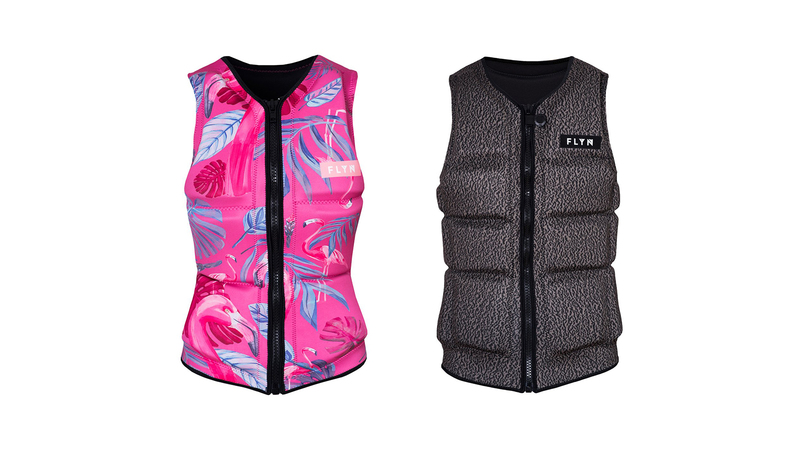 The jackets for the boating and surfing markets demand different colour schemes suited to the boating attitude and environment.” In general vests are taking plenty of style from the streets, with colour palettes getting darker, more urban design features, including unique textures, fabrics and logo effects. When it comes down to the tech, everyone is trying to get the right balance of flexibility and comfort with buoyancy and protection. Mystic are using an NBR foam: “This is a stiffer foam we place down the back panels that spreads the load much more than regular foam on impact. 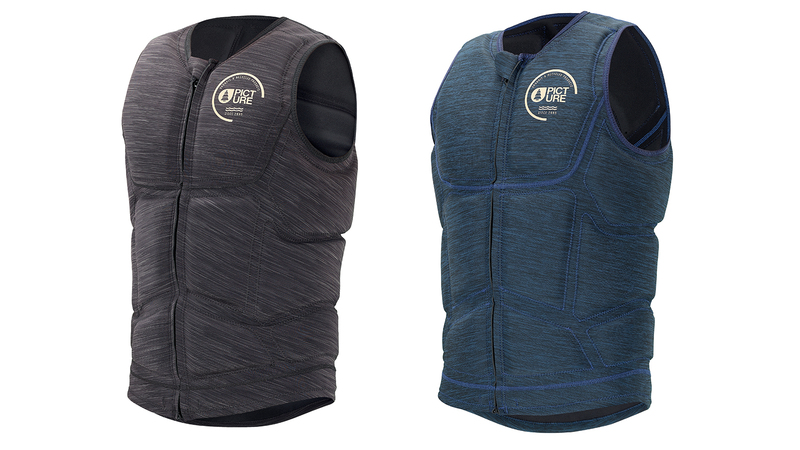 So on the most vulnerable areas you have the most possible protection, without losing flex by having it all over the vest.” Jetpilot have just developed E360™ neoprene, which is the first of its kind with 360-degree flexibility. In summary, it’s good bye to pullover style, hello to urban look and experimental fabrics and make sure you know if your customers want flexibility, protection or buoyancy!